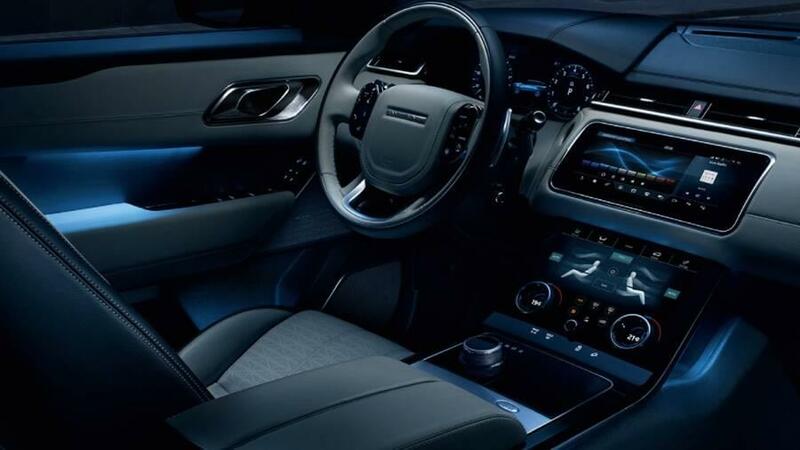 New, Stylish, and Powerful. 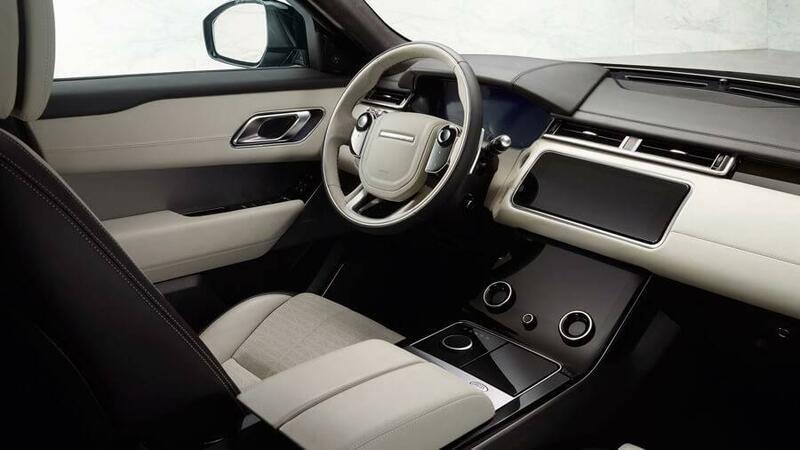 Be the First! 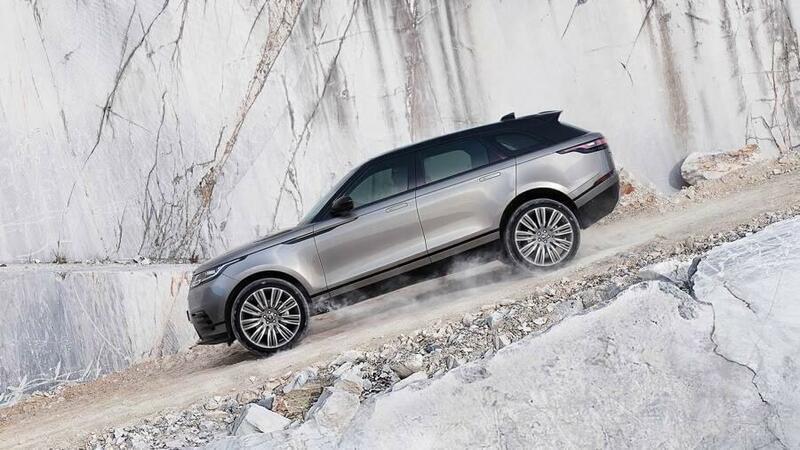 From extreme handling to more power to meeting your adventure-seeking needs, explore more about this new model. 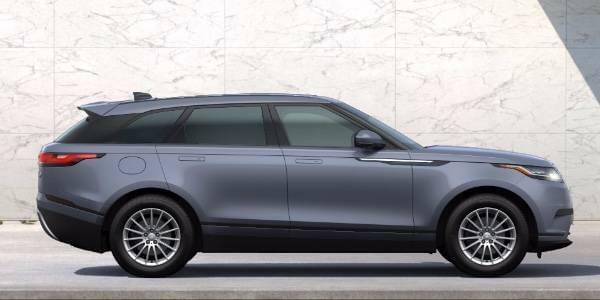 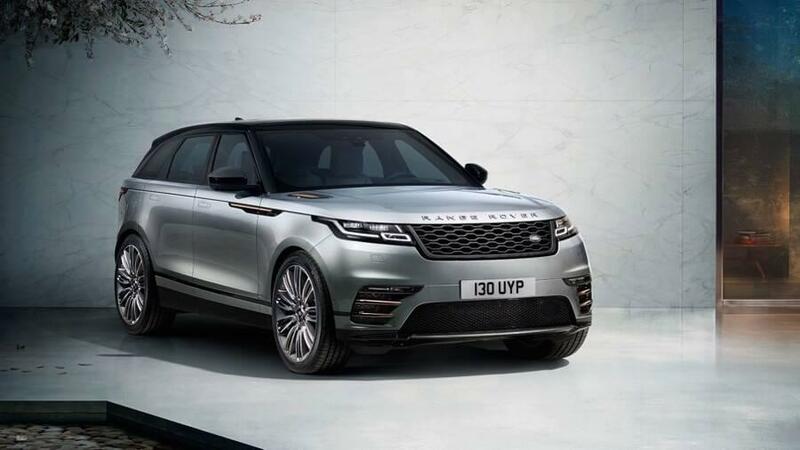 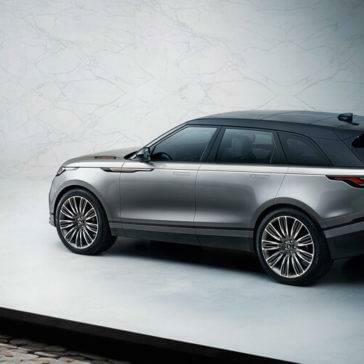 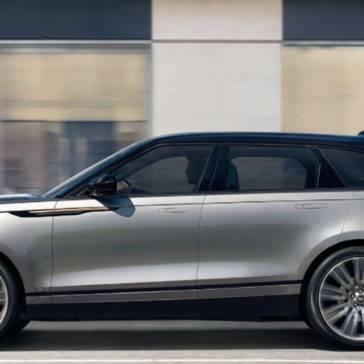 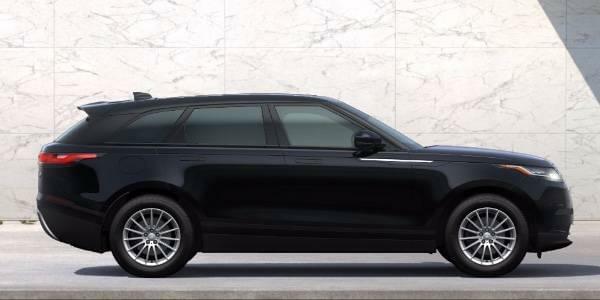 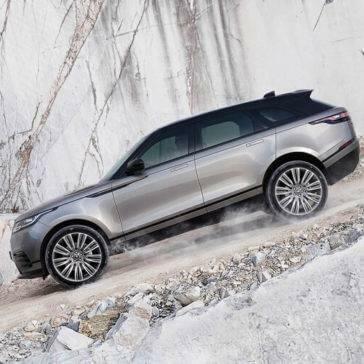 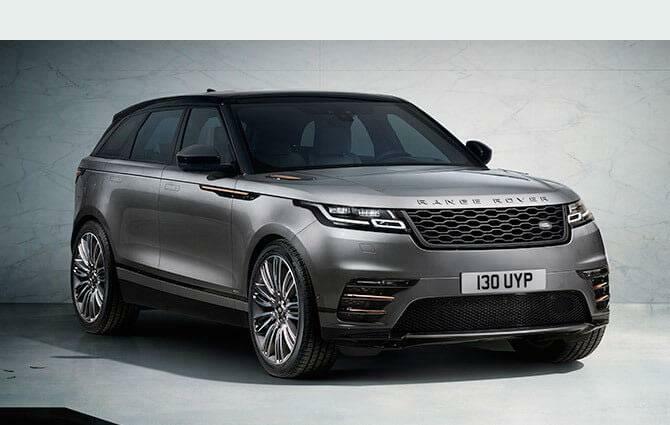 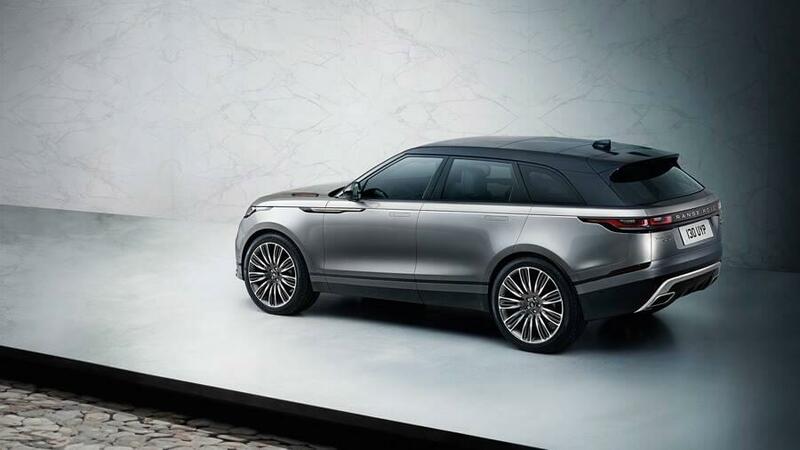 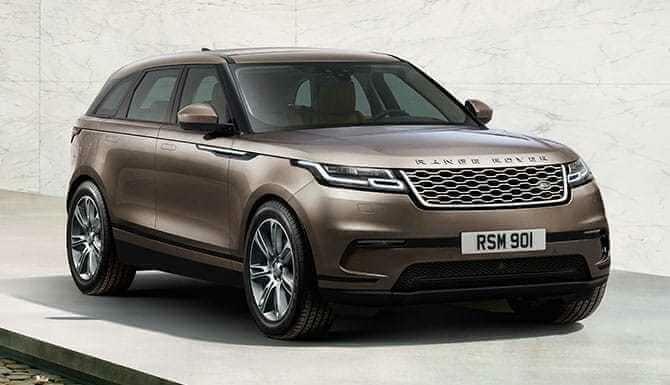 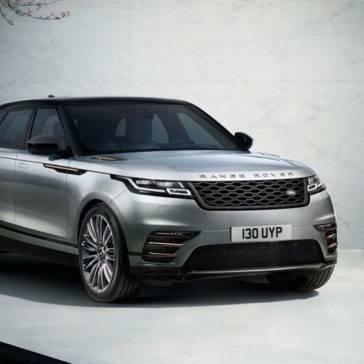 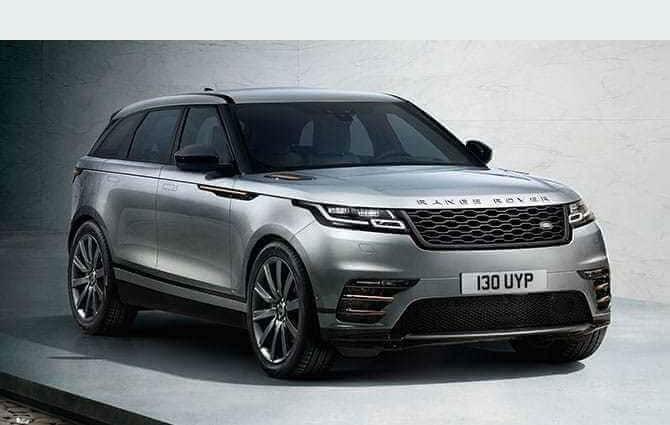 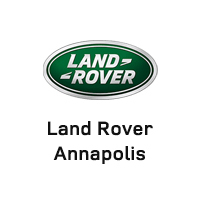 When the right technology is important for your next car-buying decision, be sure to check out the 2018 Land Rover Range Rover Velar. 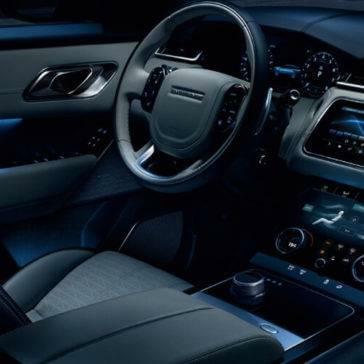 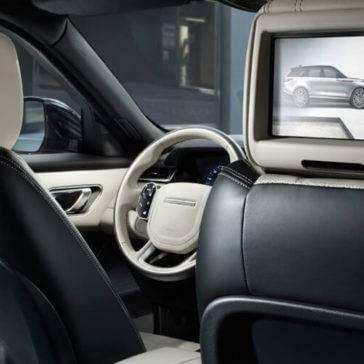 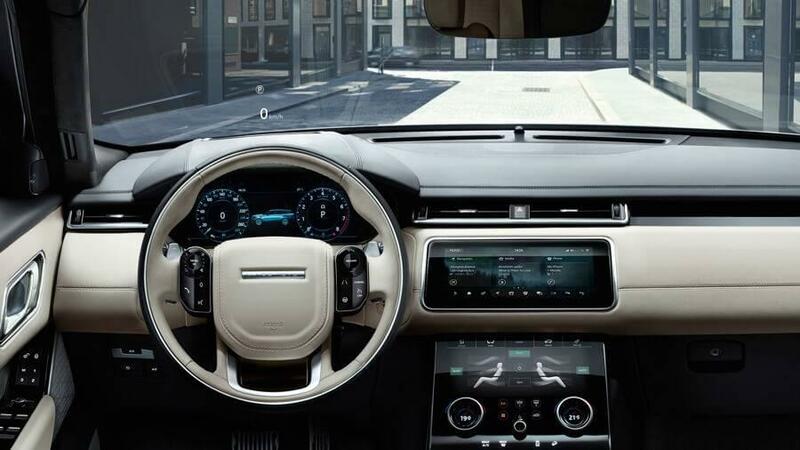 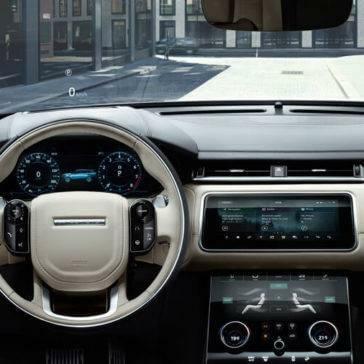 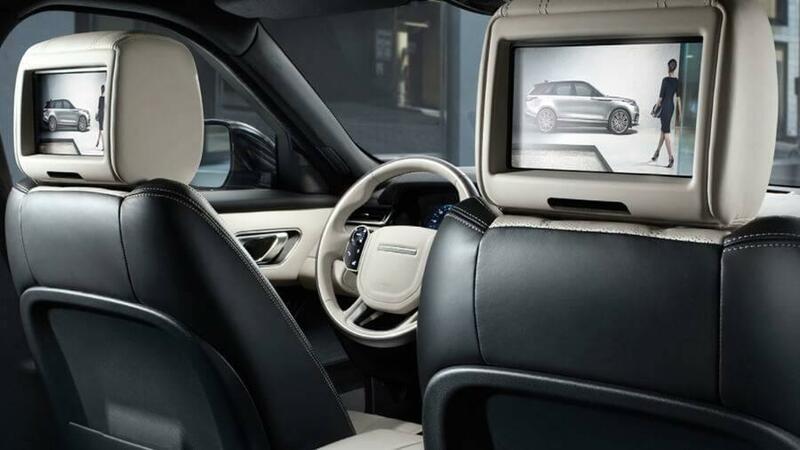 The 2018 Land Rover Range Rover Velar interior combines perfect craftsmanship with intuitive conveniences for a vehicle you won’t want to live without. 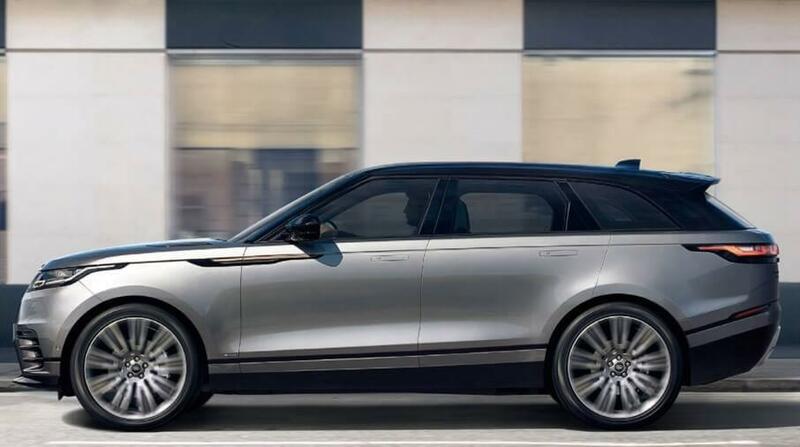 With the 2018 Land Rover Range Rover Velar, you’ll enjoy a variety of safety features that provide you with peace of mind and the ultimate prevention and protection.